Class 02 - Owner occupied property including mobile homes. Class 03 - Everything that is not class 02, outside a municipality. Class 04 - Everything that is not class 02, within a municipality. The Ohio County Sheriff's Tax Office is responsible for the collection of taxes. Tax bills are mailed annually in July. The Tax Office maintains a website with online tax inquiry at http://taxinquiry.softwaresystems.com/ohio. The Ohio County Assessor's Office enters the VIN in the State computer system for each vehicle. The computer reads the VIN and then assigns the "loan" value to that specific vehicle. 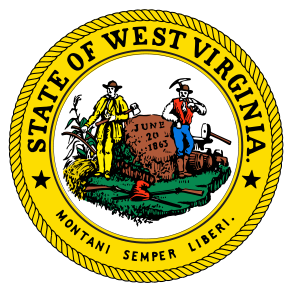 Since WV taxes 60% of the market value, the loan value is then multiplied by 60% (.60).